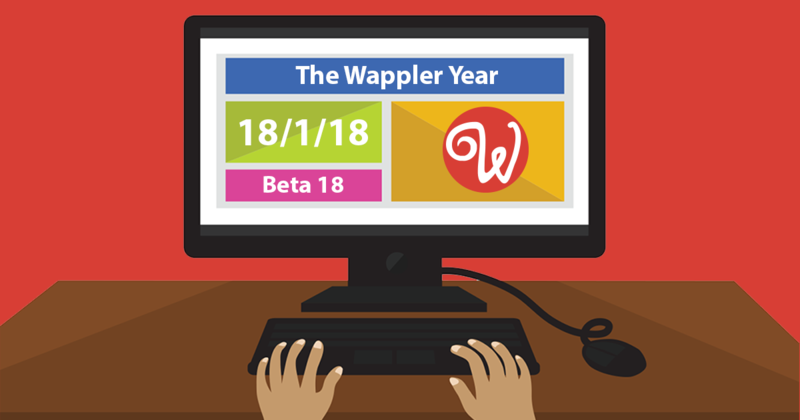 Our development team was working hard on Wappler again and here is the result: Wappler Beta 18, born on 18/1/18! We did major optimalizations in the internal Wappler engine, so everything is even faster and more smoother than before. Stability and speed are greatly improved now! Furthermore, we extended the Bootstrap 4 integration with Bootstrap 4 Forms that were just released in Bootstrap 4 Beta 3. Integration and speed has also being improved with App Connect! Wappler’s team is focused now on the wappler.io landing page, so more and more public information is going to be released in the next weeks. So stay tuned! This is very interesting. And I am wondering if Wappler will output valid Wc3 code/syntax…or at least try to…I am actually using a website builder to speed-up development but it output lots of css/syntax errors (According to https://validator.w3.org/ ). Yes, Wappler is producing clear code and our aim is to make it all W3C validated! Keep an eye – there will be updates soon.